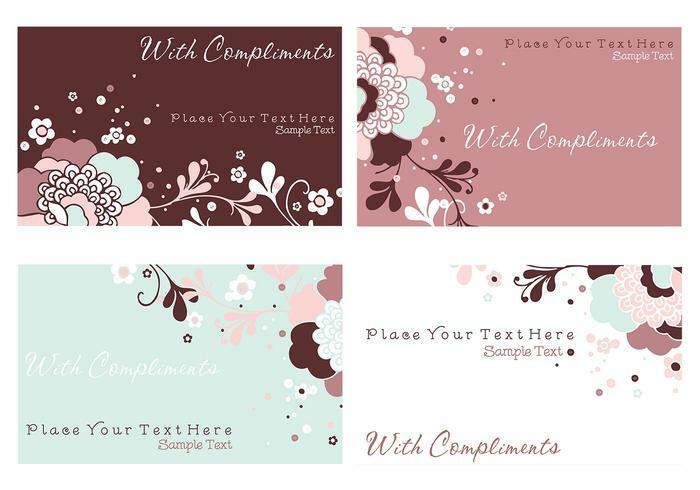 Floral Business Cards and Stationery PSD Pack - Free Photoshop Brushes at Brusheezy! Starting up a new business? Wanting to send out a bunch of 'thank you' cards? You've come to the right place - the new Floral Business Card and Stationery PSD pack is a great resource for just that and so many other projects as well. Included in this pack are .png files, jpegs, and .psd files so you can use whichever suits your purposes best. Head over to Vecteezy for the vector pack and download the <a href="http://www.vecteezy.com/Backgrounds-Wallpaper/34401-Floral-Business-Card-and-Stationery-Vector-Pack/premium">Floral Business Card and Stationery Vectors</a>!